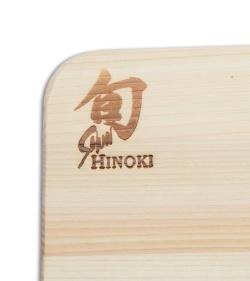 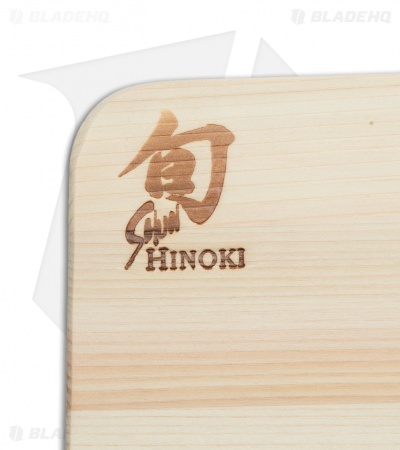 Hinoki is a beautiful Japanese cypress with a subtle, natural fragrance. 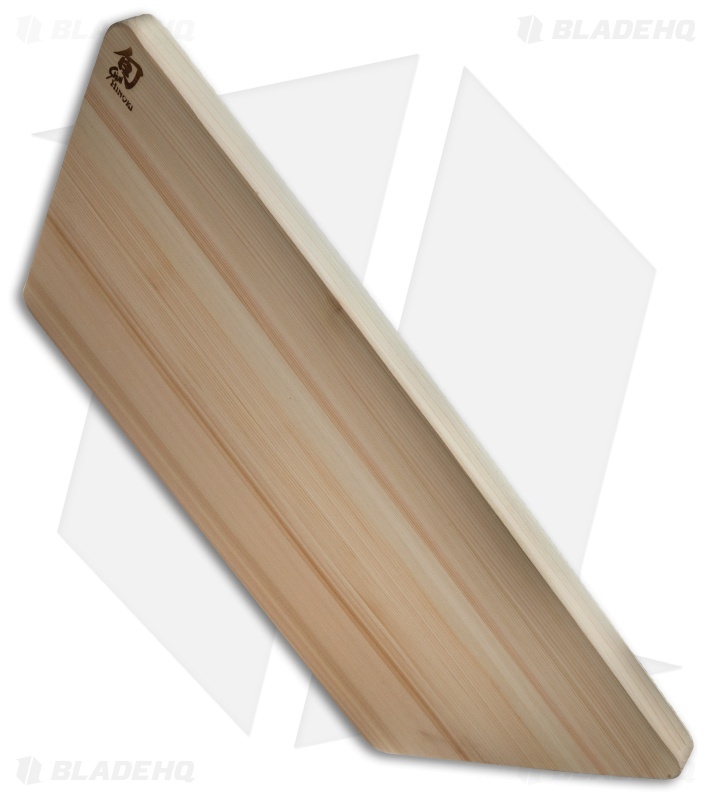 Its medium-soft wood offers the perfect cutting surface to preserve the edges of your Shun cutlery. 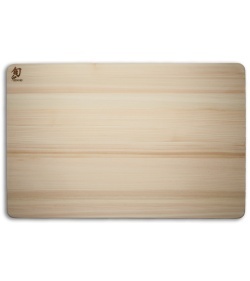 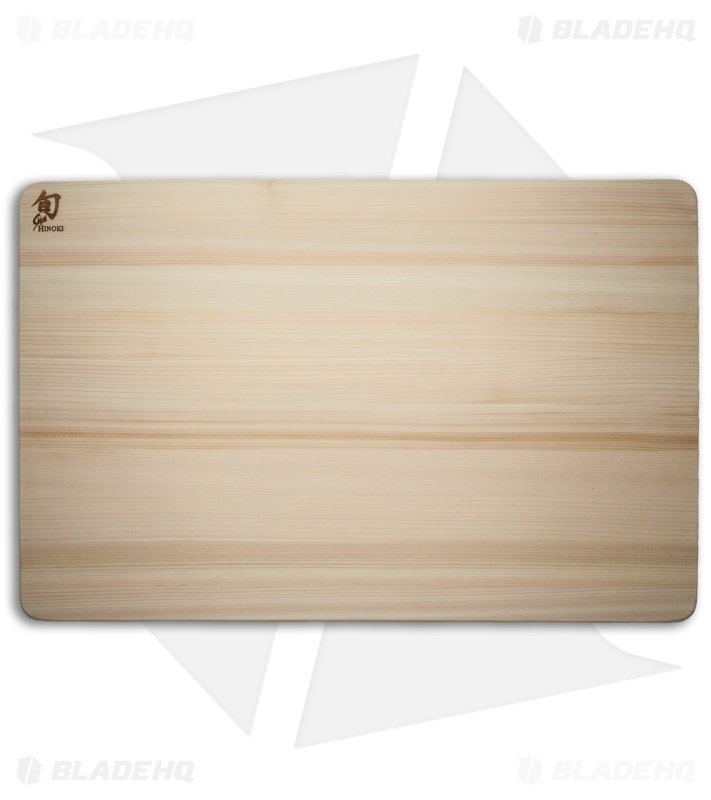 This large cutting board is sized for all general-purpose cooking tasks.